Countdown to Easter with Lent Activities for Kids! Print As Many Lenten Calendars as You Need! Our Printable Lenten Calendar is a fun and engaging craft project for kids of all ages, and easy for parents and teachers! Make memories with the kids in your home or church by CREATING your very own Lenten Calendar- full of meaningful ways to mark the 46 days between Ash Wednesday and Easter. Print out our templates on standard 8.5 X 11 computer paper (or get fancy and use colored paper). Help the kids cut & assemble a 46-link paper chain. 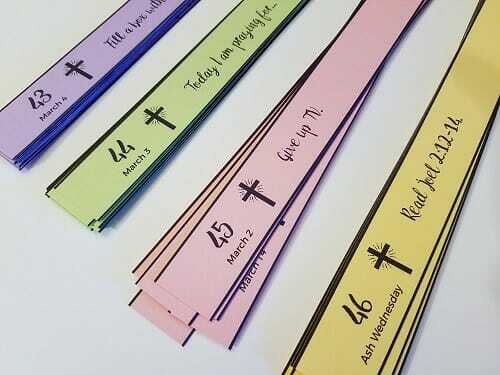 Each link represents one day of Lent and includes a prompt for an activity, sacrifice, scripture reading, or prayer. 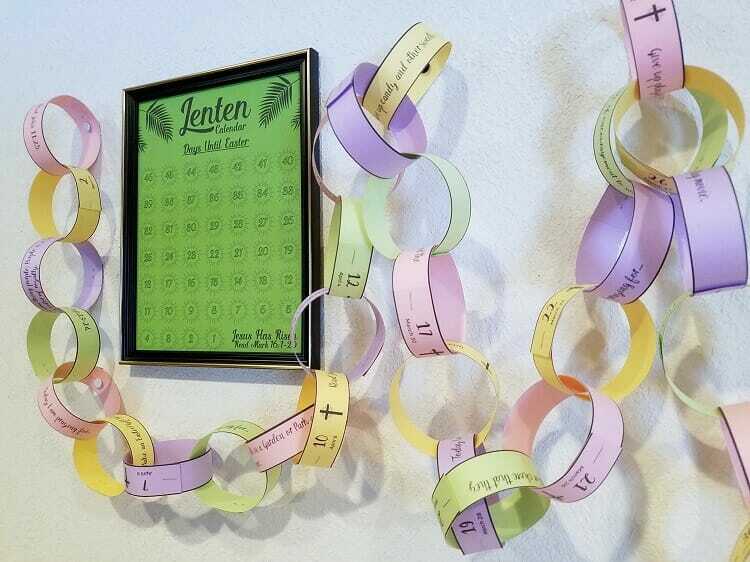 Kids can snip off one link of their chain for each day of Lent and families can complete the day's activity together. Note: Files have been updated to remove dates so can be used year after year. Use scissors or a paper cutter to cut along the lines separating each strip. 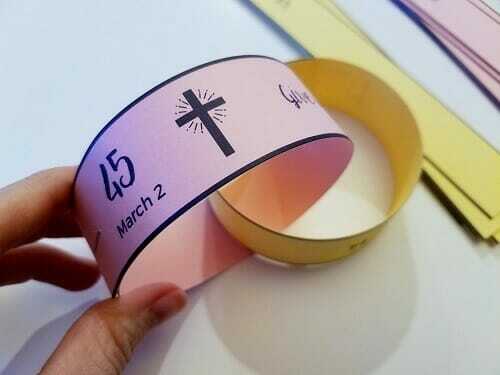 Going in order from link 1 to 45, build your lenten chain securing each link with a staple or piece of tape. Display your Lenten Calendar! As each day of lent passes, remove one link of your chain and mark off one circle on the calendar. As soon as your order is securely processed, we’ll direct you to a download area, where you can get instant access to the printable lenten calendar templates. Print out as many of the lenten calendar templates as you need (year after year!). 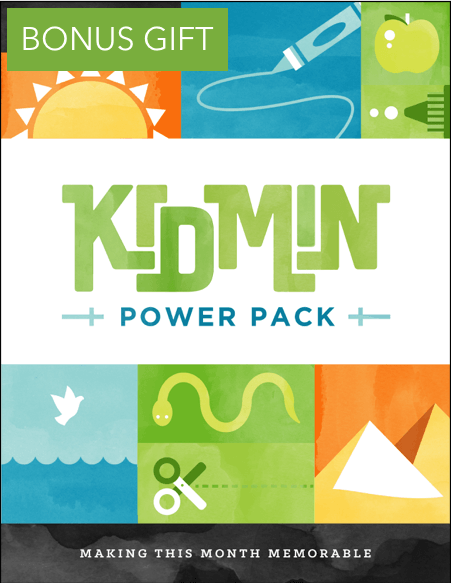 In addition to the Printable Lenten Calendar, you will be given the current edition of our KidMin Power Pack as our bonus gift! The Printable Lenten Calendar & Power Pack are 100% downloadable, so you get instant access to the materials as soon as your order is securely processed. 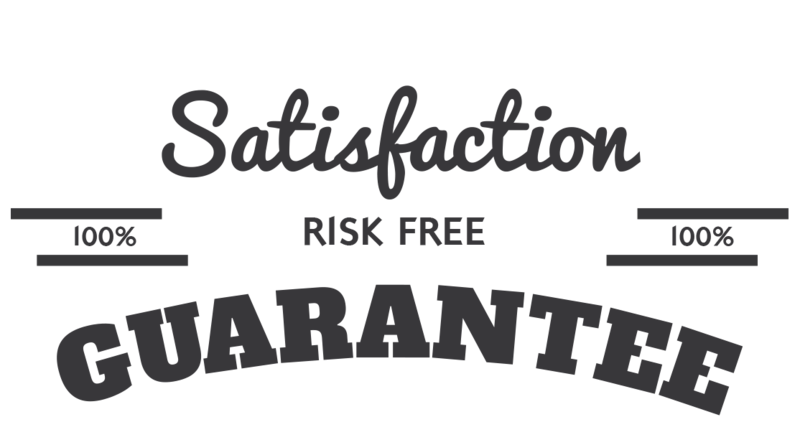 Get started by clicking the Add to Cart button below. 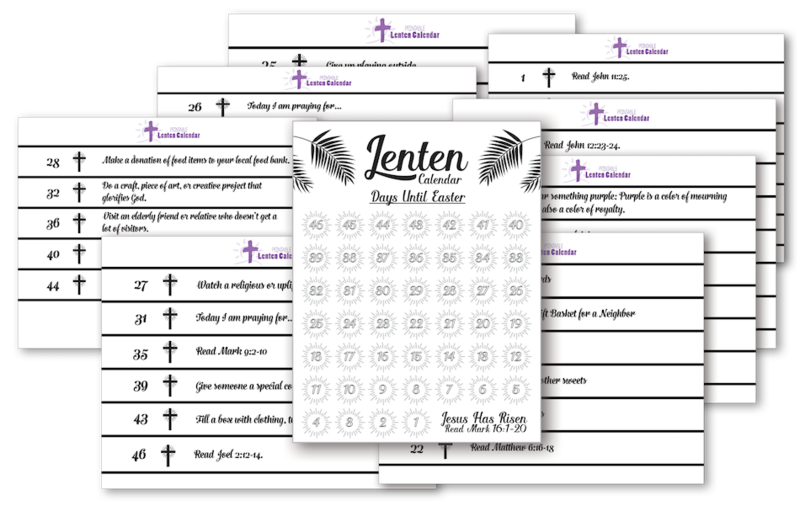 The price today is just $3.99 for the Lenten Calendar Templates & the KidMin Power Pack. We are so sure that you will love the Printable Lenten Calendar that we are offering an unconditional 100% money-back guarantee. YES, I want in! 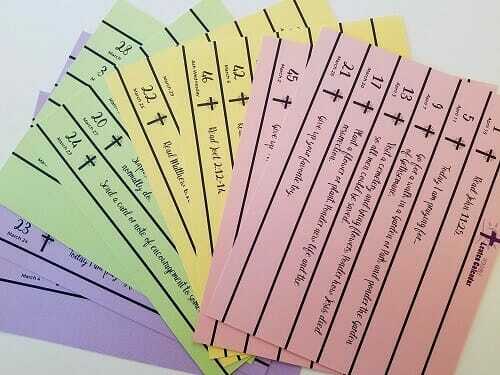 I want access to the Printable Lenten Calendar that I can use over and over again. Please give me INSTANT access right now!